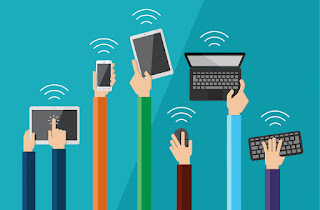 When it comes to teaching 21st Century Skills do not focus on the technology or device, focus on the learning. Lets not make a presentation just to make one. Lets make an awareness, start a conversation, challenge minds, and build relationships. Use the tools such as Prezi, iMovie, VoiceThread, and etc... to reach the outcome. Lets also give our students choices on how they want to make their argument, collaborate on a topic, or share their stories. Lets allow them to learn from their mistakes and try new things. The best remark a presenter said was; "We didn't just one day wake up and say to ourselves that we are going to ride our bikes with no training wheels. We tried, we fell down, and we got back up, but we finally learned. That is the experience our students need." 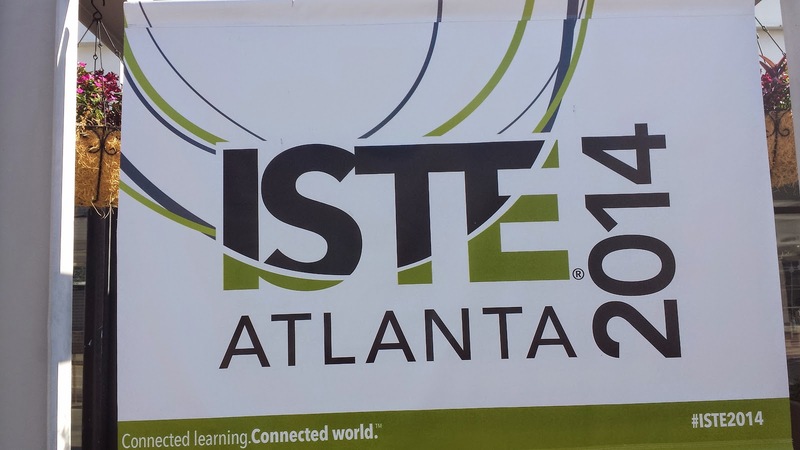 If you plan on going to a large conference such as ISTE go with a buddy or a small group. Going by yourself can be a little overwhelming at times, plus you have some one to share with. You should also make connections with other educators. While I was at ISTE I tried to meet up with some of the great educators I follow on Twitter. Some where quick just to say hi and others ended up being long meaningful conversations that you can't have on Twitter. Take a few hours and see the sites or just to take a break. I went to the Aquarium, a Braves game, and the Zoo. These conferences are not just to learn but also to have a little fun. Below are some of the tools I played around with at ISTE. I have several more but I want to play around with them 1st before I share them.